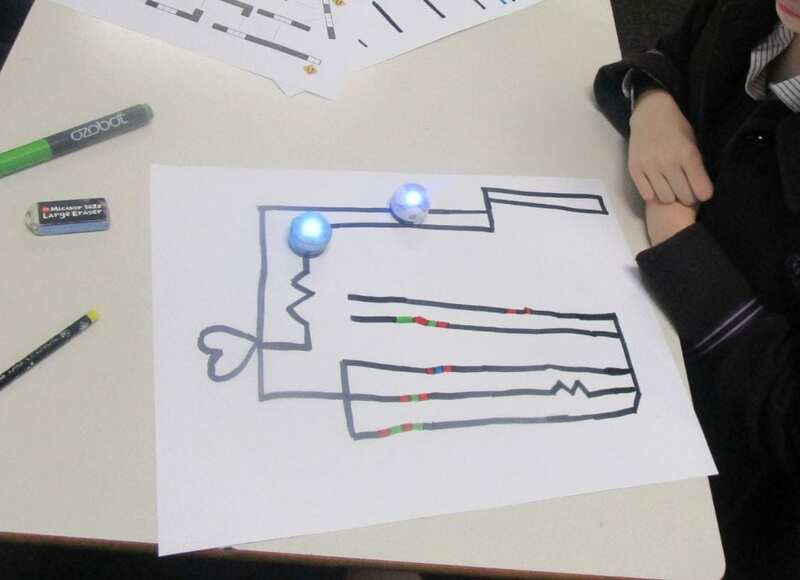 Previously I’ve blogged about Ozobots and how I designed a curriculum program with a team of year 4 teachers ( LINK). Since then, I’ve had the opportunity to trial the program and tweek it a bit. I’ve had both successes and frustrations, so I thought I’d share them both with you encase you are considering purchasing them for your school. 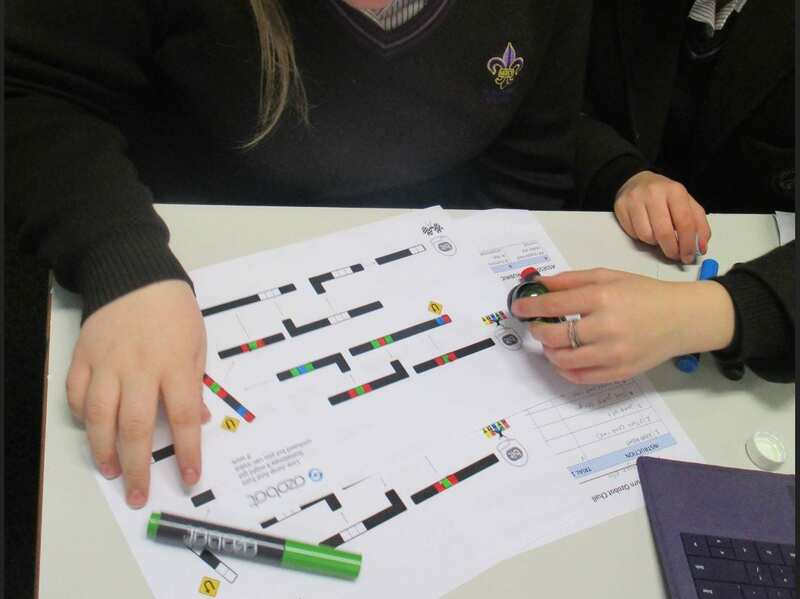 One of the biggest challenges for us was, when using OzoBlockly it was very hard to load the program onto the Ozobot. When I first saw the video demonstration of how to do this, I was excited as it looked so simple, and students would be able to see the results of their programming acted out in the real world. However, in reality it was really hard, downloading programs worked occasionally but the majority of the time didn’t. I even gave the Ozobots to my year 8 class to see if they could download their programs, again they had minimal success. This, is therefore a big limiting factor for the year level that I could use the Ozobots for. Originally I had thought year 4, but without the ability to download code onto them with ease, I’d recommend them for year 3.